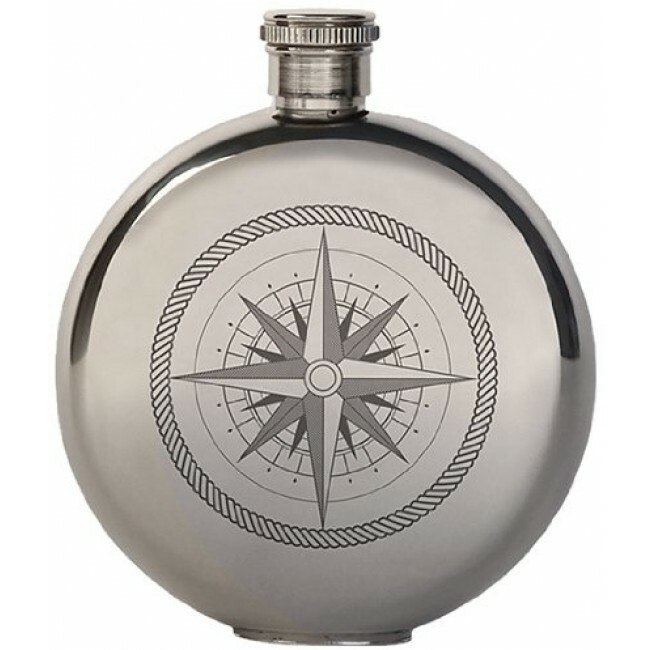 The look of a classy and shiny stainless steel flask evokes memories of a time gone by. Fill with you favorite spirits. This dishwasher safe small canteen has a liquid capacity of 3 oz.